This three day-course was conducted with expertise from UMC and ISoP, and designed to address the practical and theoretical aspects of pharmacovigilance. Part of the training also addressed the safety monitoring of biotherapeutics and vaccines, and the problem of antibiotic resistance. Target audience included regulatory agencies, hospitals, universities as well as industry professionals in all areas of pharmacovigilance and those staff members in related functions, such as clinical trials, technical product complaints, medical information, sales and marketing, regulatory affairs, legal affairs and audits. Lectures, working groups and panel discussions were the training methods. There was ample opportunity to exchange views and ideas in discussions following individual presentations, after the panel discussion at the end of the seminar and during coffee breaks. 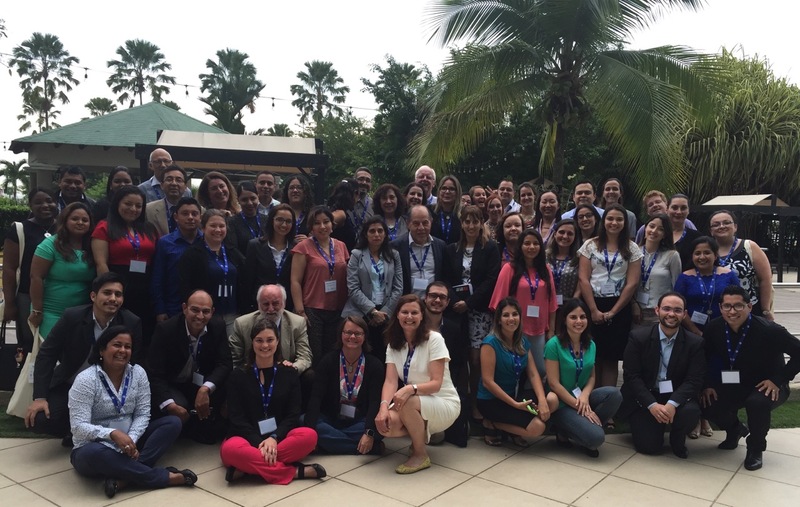 The course faculty consisted of international and LATAM experts in pharmacovigilance, representing government, academia, and industry. Some lectures in Spanish and the others had simultaneous translation. 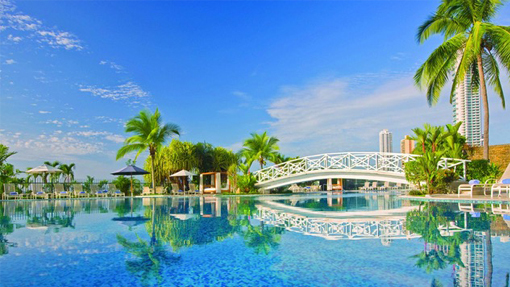 The InterContinental Miramar Hotel is located in the Financial District of Panama City and a short distance from restaurants and shops. 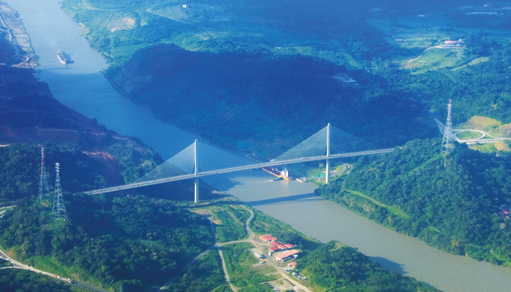 Very central, the hotel with breathtaking ocean views and overlooking the bay of Panama, is 10 minutes drive from the Historic Centre and the Panama Channel Museum, and 22 kilometers from the international airport, Tocumen International Airport with many destinations in South America (There are direct and stop-over flights to Panama from the main capitals of the world). 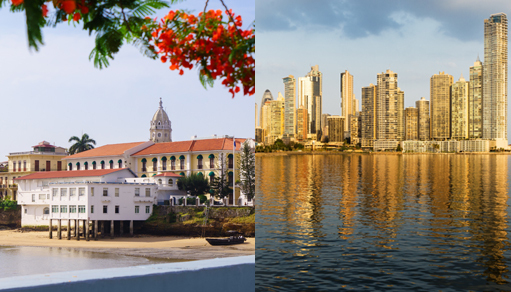 Contact ISoP Administration for information about hotels in Panama City.